A-CSPO - Advanced Certified Product Owner course - is part of the extended advanced Product Owner education. 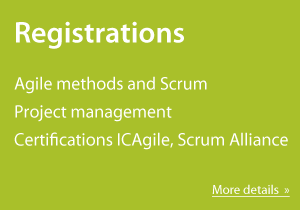 See the Great ScrumMaster Academy Program for the similar path for the ScrumMasters. The class is trained by Scrum Alliance certified trainer CST and you will definitely enjoy it. 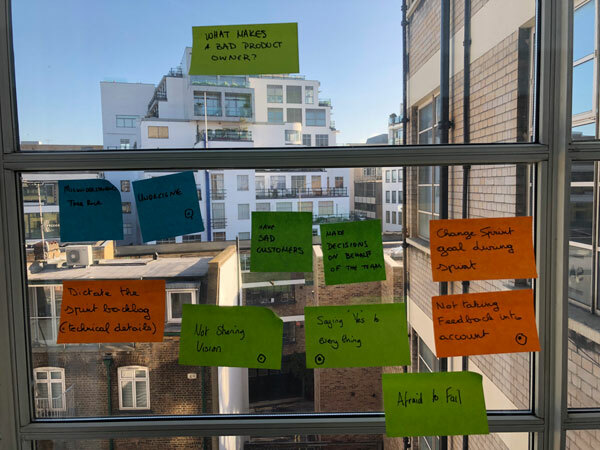 Being a great Product Owner is a journey. 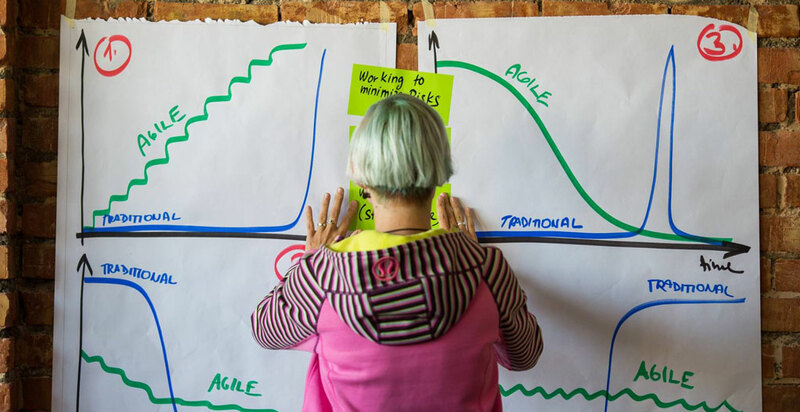 We will build on top of your Agile mindset, and Scrum experience and help you to skyrocket the success by building great products. 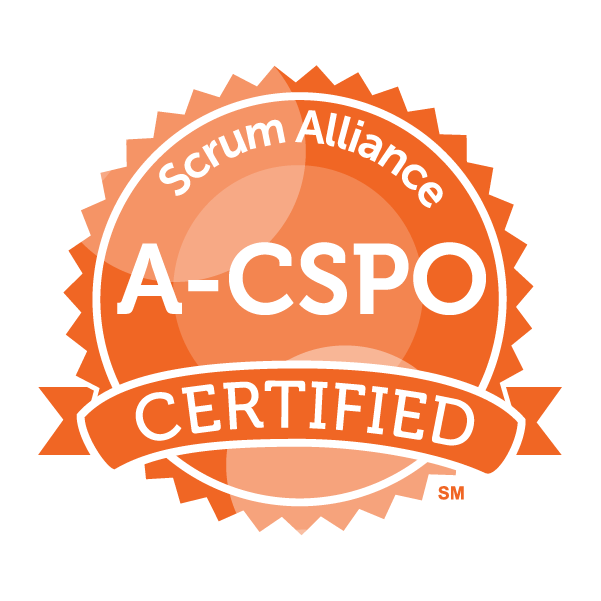 A-CSPO candidates are expected to build a body of knowledge of the Scrum framework, including its roles, events, and artifacts. Incorporating Scrum principles and practices takes diligence, patience, and a commitment to continuous improvement. 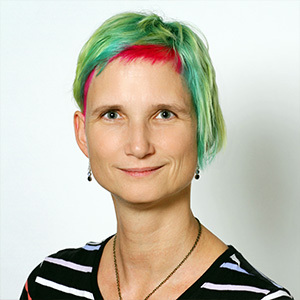 Scrum is a framework, not a prescriptive methodology. The 2 days workshop is practical training in Agile product ownership techniques on situations brought by participants. You will work in self-organizing teams, supporting each other on your journey, sharing experiences and hints. This course is specifically designed for active Certified Product Owners (CSPO) who have at least one year of experience in the Product Owner role. Come prepared to share your knowledge and experience and learn from the experiences of your peers and the facilitator. Demonstrate your readiness of the A-CSPO learning objectives during practical simulations, which are going to be validated by the trainer. To get the most out of the two days, make sure you reviewed the A-CSPO Learning Objectives before the class and are ready to identify areas where you need to focus.